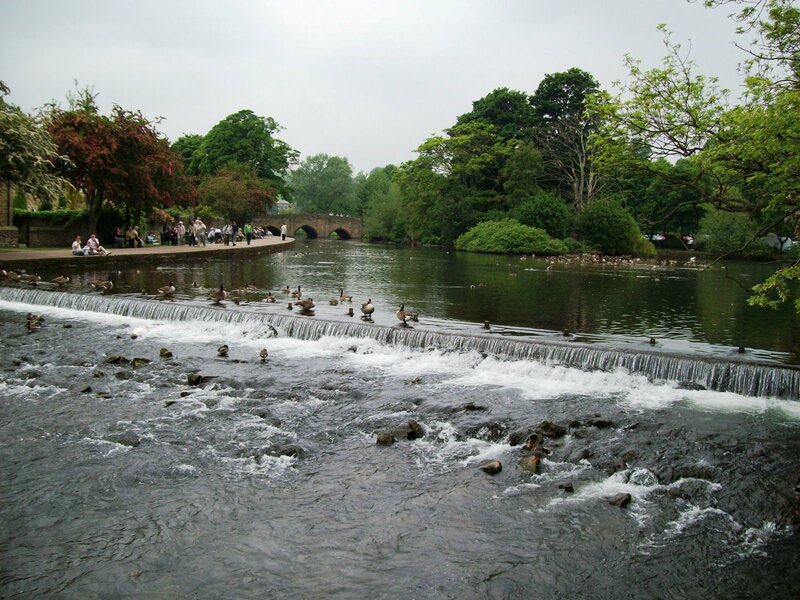 On our last day in England, we headed back to the Peak District for a tour of the famous & old town of Bakewell. 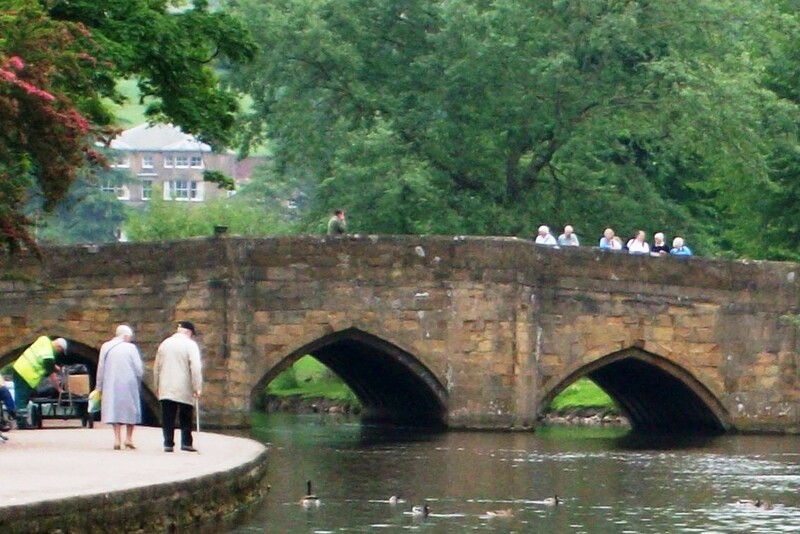 Bakewell is best known for three things: Pudding, tarts, & a bridge. Unfortunately, we didn’t get a chance to try the pudding or the tart – though I made a Bakewell Tart when I got home to the states. Next time I go – I’ll be sure to try them both. We DID get to see the bridge. 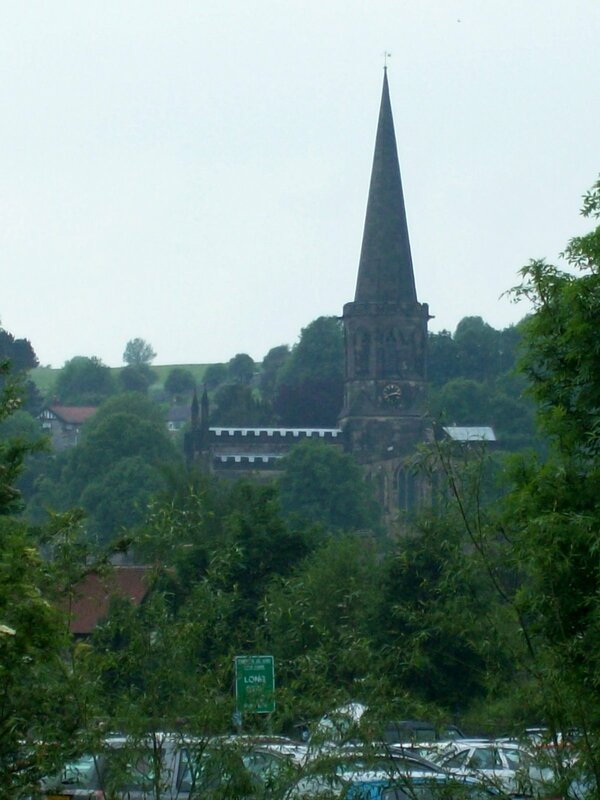 The bridge was built during the 1250s and crosses over the River Wye – the same river which runs beside Haddon Hall. The bridge is famous because of its’ age and the fact that it is a unique five-arched bridge. We arrived in Bakewell on ‘Market Day”, so the fresh smell of livestock…and all that accompanies them, was evident. There was an immediate air of excitement (and it wasn’t just me). The streets were filled with people and vendors.